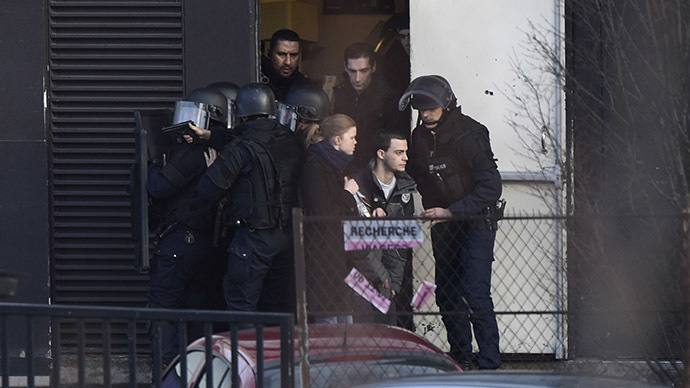 “Leave the Muslims alone, we will leave you alone,” the man believed to be the 32-year-old gunman can be heard as saying in fluent French on an audio clip released by RTL. The media says it was able to record the conversation after Coulibaly failed to hang up the phone following a brief interview. Coulibaly called his actions a revenge for the French military presence in Mali, Western intervention in Syria, airstrikes against the Islamic State, and the French law banning women from wearing the hijab in public. 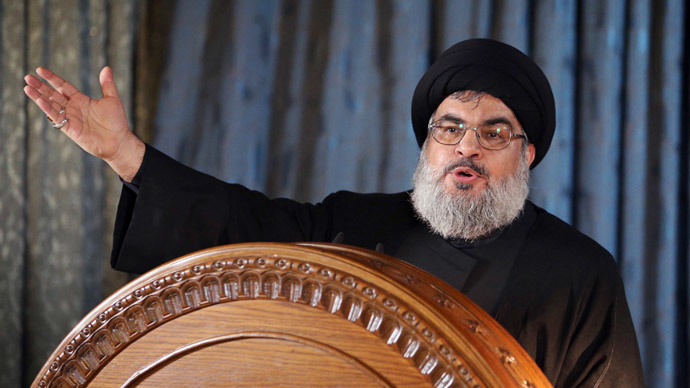 “Each time, they try to make you believe that the Muslims are terrorists. But I was born in France. 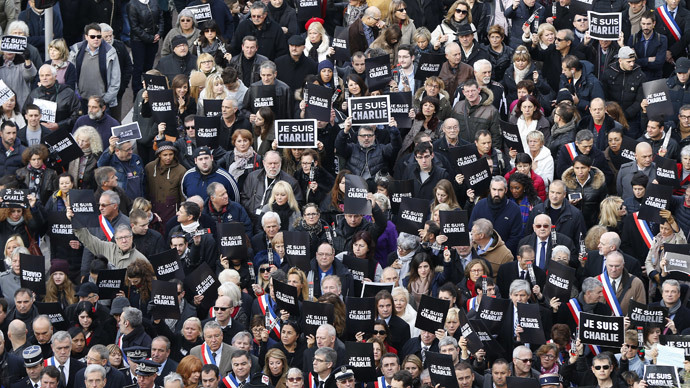 If they hadn't attacked elsewhere, I would not be here,” Coulibaly allegedly told the hostages at the kosher market on Friday. “When I pay my taxes, it's for the highways, schools,” another voice could be heard saying. Shortly after going into the shop, the gunman shot four people and took 16 other people hostage, some of whom managed to hide in the store’s refrigerator. Coulibaly was also confirmed as the killer of a policewoman earlier on Thursday. 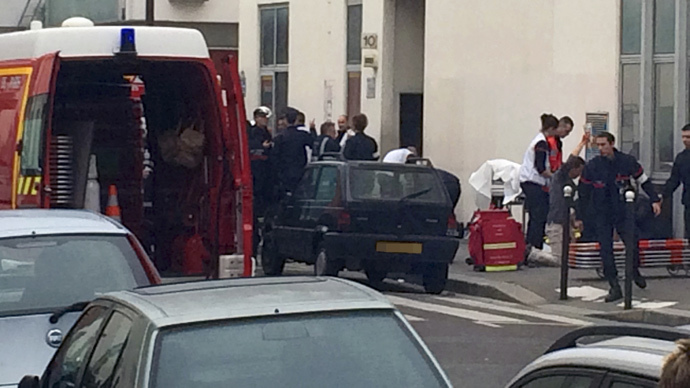 Shortly before getting shot by police, he told the French BFMTV channel that he had links to the Islamic State (formerly ISIS/ISIL) jihadist group and had “synchronized” his actions with Cherif and Said Kouachi, the two gunmen behind the attack on Charlie Hebdo’s headquarters in Paris on Wednesday, where 12 people were shot. 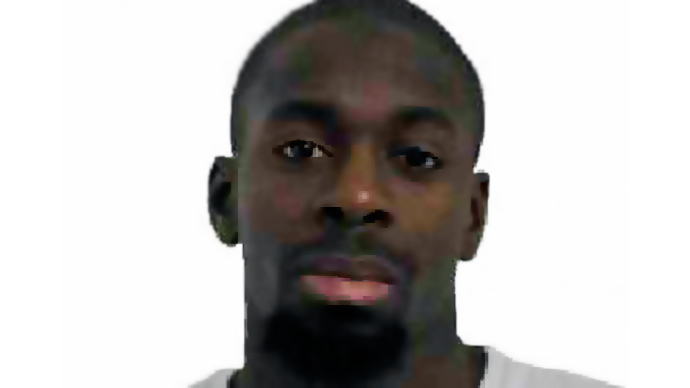 Police killed Coulibaly in a raid on Friday, which coincided with a second raid against the Kouachi brothers in Dammartin-en-Goele northeast of Paris. 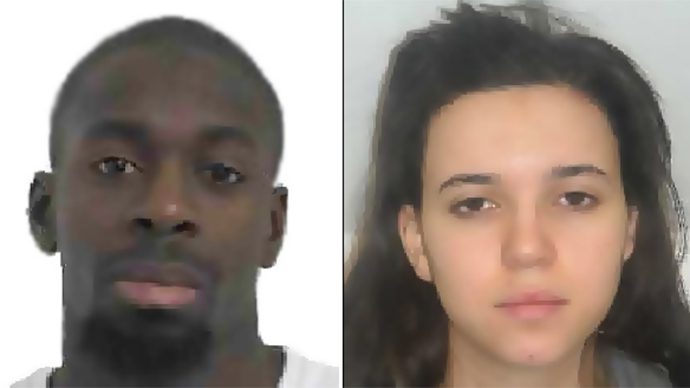 His partner and alleged accomplice, 26-year-old Hayat Boumeddiene, is now on France’s most wanted list. However, she is believed to have already left the country and crossed into Syria.